Life is full of surprise along with quite a few situations we may not be prepared for. For the most part, everyone has to take care of themselves in a number of ways. Eating habits, fitness routines, and just getting through daily life itself. Some people turn to specific methods when looking to keep track of things. In fact, with the way technology is advancing you are bound to find something that can help along the way. Although, the key is to figure out what would be best to grab that you can depend on. With there being so many options to choose from, making the right decision can be pretty tough. Now, when looking, you have to take quite the number of aspects into consideration. So, how about grabbing yourself a fitness tracker that can be beneficial in more ways than one. 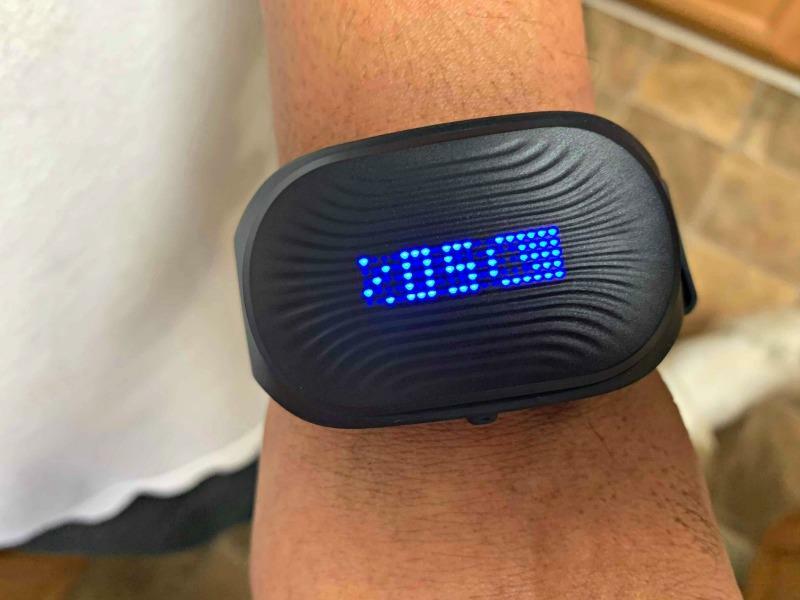 I’m sure that you’ve come across a number of smart bands that are available out there. While some may be full of many capabilities, that doesn’t make it the right one. So, why not consider something that will make things a bit easier for you. What you need is the wonderful Healbe GoBe2 Smart Band. If you are looking for a smart band you can put your trust in; then you won’t have to look any further. 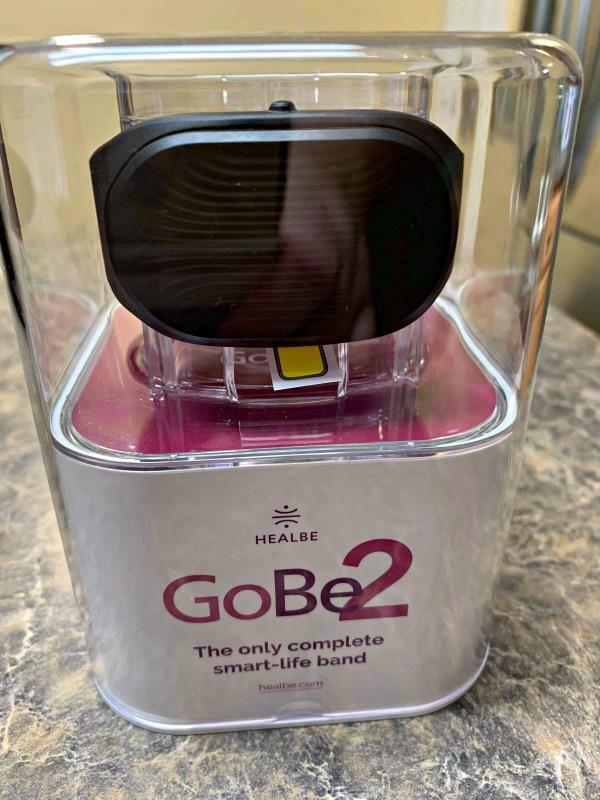 With the Healbe GoBe2, you won’t have much to worry about. This isn’t just your average general-purpose fitness tracker, its capable of so much. With this one, it will give you deeper insight into the quality, quantity, frequency, and duration of your nutrition, rest, stress and more. Passing up on something like this would a crazy idea for just about anyone. Also, this would make a great Christmas gift for someone special in your life too. Make sure you check out all of the information I have for you above. Previous Post: « Giving Tuesday- Ways For You To Help!